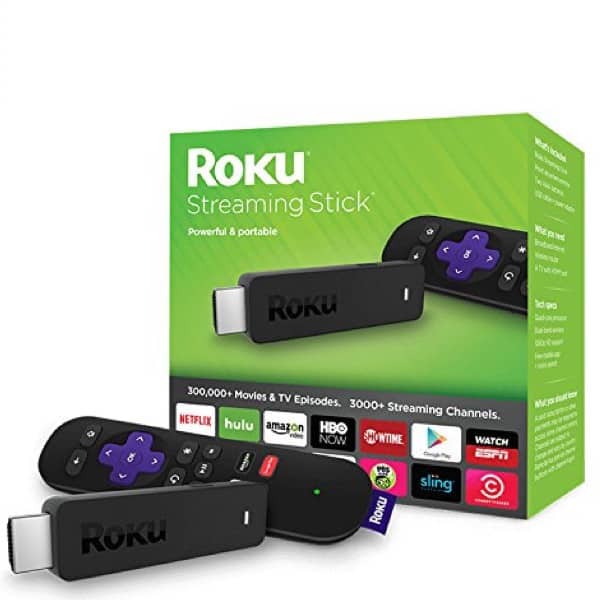 The Roku Streaming Stick makes a great gift for anyone who streams entertainment or anyone who should start streaming entertainment! The award-winning Roku Streaming Stick delivers powerful streaming – it's the only pocket-sized streamer available with a quad-core processor. With 8x the processing power of our previous Streaming Stick, the new Roku Streaming Stick gets you to your favorite shows fast, with smooth and responsive navigation and channels that launch quickly. …plus over 3000 more channels! Shop for a Roku Streaming Stick now!